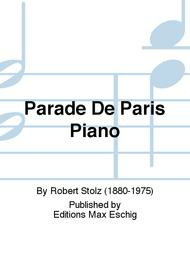 Composed by Robert Stolz (1880-1975). Score Only. Composed 2001. Editions Max Eschig #ME 00596500. 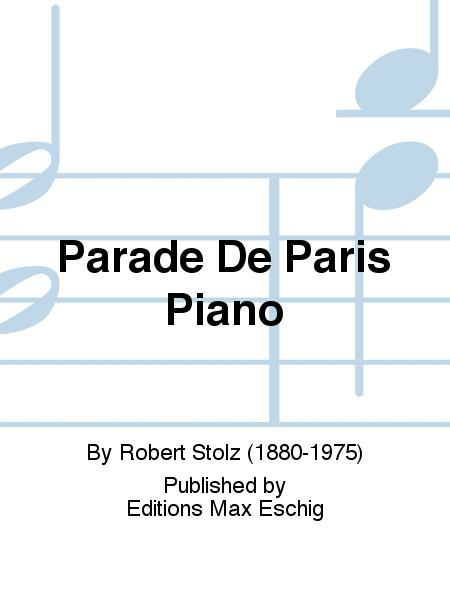 Published by Editions Max Eschig (BT.ME-00596500).